How does the myth of espionage compare with the real life work of the security services? Peter Taylor investigates how far today's spies can go to prevent attacks. 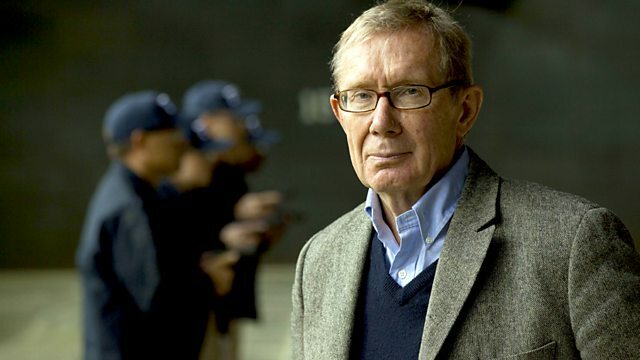 In the second of two programmes, Peter Taylor looks at the real world of modern spies and investigates how far today's spies can go to prevent terrorist attacks. For the first time on television, serving British secret agents talk about their work. When does an undercover operation cross the line and become entrapment? Were British spies complicit in the rendition of terrorist suspects in Libya, where they were allegedly tortured? Do spies ever have a license to kill?